Public Arts is a cutting-edge, progressive and avant-garde multi-media performance space like no other. a new dimension and home to adventurous artists, ideas and people, the space will offer the most innovative programming including everything from film screenings to musical performances, rotating art exhibitions to product launches, open mic night to comedy night, as well as late night hot sweaty dancing. White Eagle Hall is a newly restored and renovated historic concert hall & theater located in the thriving nightlife scene of Downtown Jersey City. Many of the historic features have been restored including a wrought iron wrap-around balcony, a coffered tin ceiling with 2 large stained glass atriums at 28-feet high, coupled with optimized acoustics and the latest in high quality lighting & sound technology with 23-ft. proscenium stage that’s 30-feet wide by 25-feet deep. Located in Hell’s Kitchen, NY, Stage 48 is a multi-use venue that hosts Concerts, Night Life, and Private/Corporate Events. A large horseshoe balcony overlooks the main floor providing excellent site-lines of the 34 foot wide stage. Northern New Jersey’s lively and infamous music venue, Mexicali Live, recently has rebranded itself as Debonair Music Hall. It has a capacity of 300 standing, a full service restaurant, and great sound & lights. (Le) Poisson Rouge is a multimedia art cabaret founded by musicians on the site of the historic Village Gate. Dedicated to the fusion of popular and art cultures in music, film, theater, dance, and fine art, the venue’s mission is to revive the symbiotic relationship between art and revelry; to establish a creative asylum for both artists and audiences. It is a flexible event space holding 700 fully standing, 250 fully seated or any combination of the mixed format. The Highline Ballroom, a performance space named after the High Line Park in the Meatpacking district, is one of NYC's premier performance spaces in Manhattan, both to up-and-coming bands and to established acts such as Paul McCartney, Lady Gaga, Rihanna, Justin Bieber, Stevie Wonder and Santana. Capacity varies from 700 for standing room concerts to 340 for fully seated events. S.O.B.’s, also known as Sounds of Brazil, is a live music venue in the lower Manhattan neighborhood of SoHo. 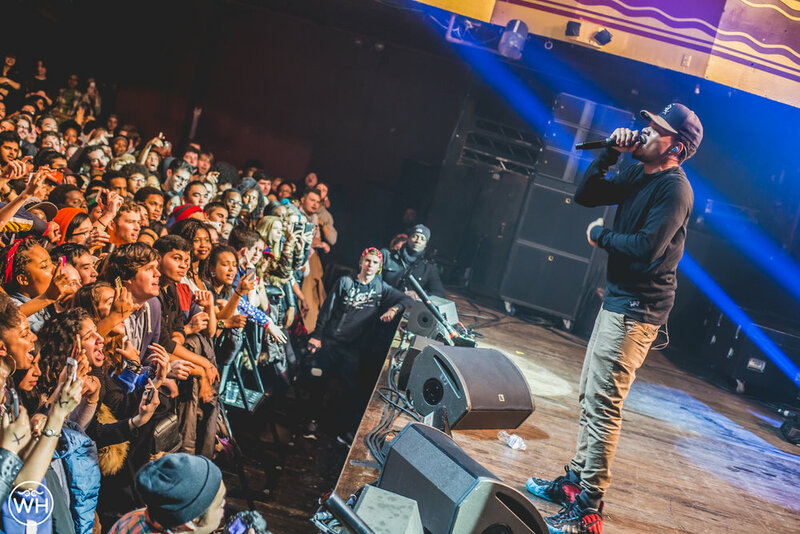 Over the course of its 28 years in business, SOBs has developed a reputation in the music industry as a breeding ground for emerging artists and trends. For newer performers, a show at SOBs can be the springboard for their careers, garnering them press from mainstream local, national and even international publications as well as attracting attention from music industry professionals. 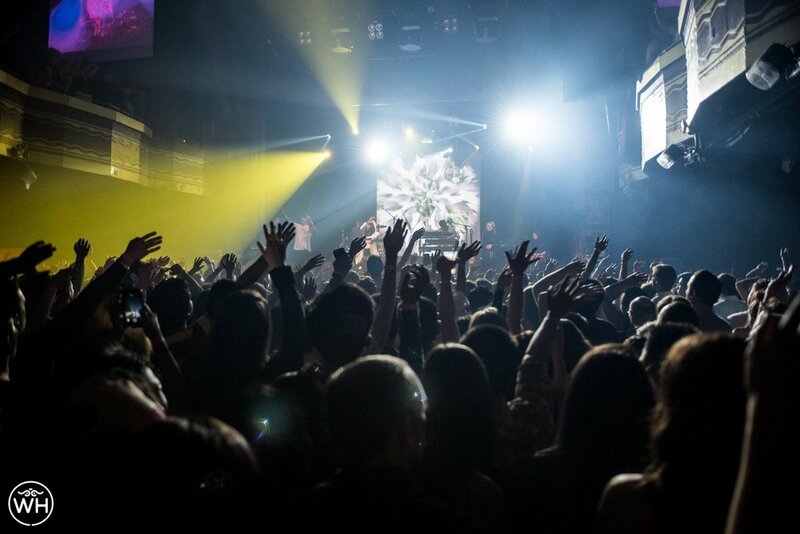 The venue gives more established artists the opportunity to connect with their fans on a personal level, due to its unique, intimate setting. Located in the heart of New York City and in the historic Manhattan Center, Manhattan Center Productions specializes in providing production services to clients with high expectations. MCP offers two HD Television Studios, two acclaimed Recording Studios, a Sound Stage for film scores and all of the production support needed to fulfill clients visions. 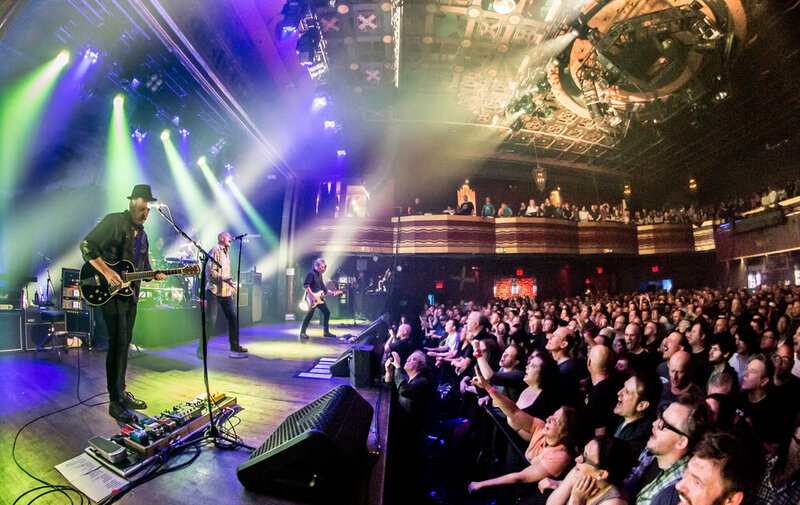 With full connectivity to the Hammerstein Ballroom and Grand Ballroom, televised concerts, award shows, and specialty entertainment events can be produced and broadcast with expertise and great ease.